Famous For: History, Heritage, Nature, Photography. Entry Fee: Entrance is free of cost. Visiting Time: Any time during the day or night as per your convenience. Visiting Duration: Almost an entire day. Secluded from the outside world even today, the Munroe Island stands strong to preserve the culture that the people living in the ancient days in Kerala used to follow. Blessed by the varsity of flora and fauna, the residents of this island lead a very happy and satisfied life in their own small way. Be it fishing, pisciculture and agriculture, both the women and the men on this island work hand in hand to sustain their living. They are exceptionally kind and welcoming by nature. Hence, after the word of beauty of this island started spreading wide, the families of the Munroe Island opened up their humble cottages to the visitors who came to their secluded island to catch a glimpse of the panoramic beauty prevailing here. Hence, this place is on the travel agenda of many tourists who have already heard of its unmatched beauty. Be careful while you enjoy watching the sunset from the canoe on which you will go down to experience the junction between the Kallada River and the Ashtamudi Lake so that you do not slip and fall into the waters. If you do not know Malayalam, then please make sure that you are being accompanied by a translator. Otherwise, your trip to the Munroe Island would be quite difficult. Satisfy your appetite with an enormous range of exquisite home-cooked food during the home stay. Enjoy a quiet walk down the lush, green banks of the canal. Marvel in the rustic architectural relics of the protected village of the Munroe Island which is unknown to most of the people even today. Interact with the people of the island to get to know about their lifestyle and culture. Guides are not available at that place. However, the villagers are very kind and offer home stay to the tourists. The villagers themselves show around the place and help the tourists out with anything that they require. The Munroe Island can be visited all the year round as per your choice and convenience. However, it is recommended that you visit the island in between November and February if you are going there for a sight-seen as the weather remains pleasant during that time. 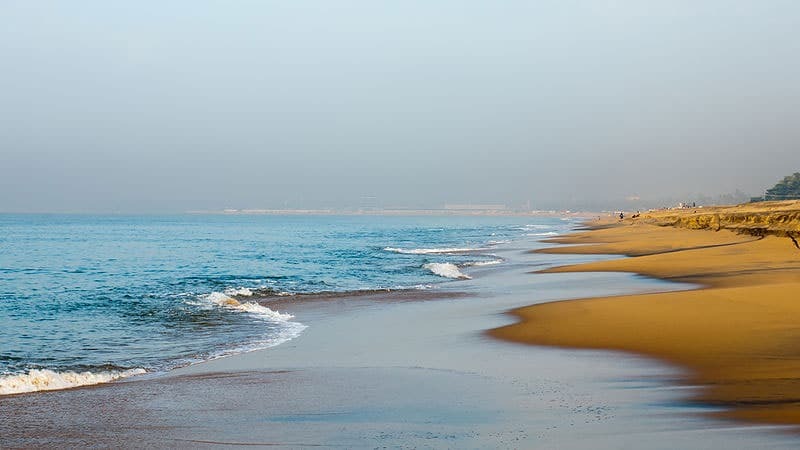 The Munroe Island is located 27 km away from the heart of Kollam. You can visit the place by hiring a car or riding down by on a steamer. If you are on a pocket pinch, then you can travel by boarding a bus or a train which is equally convenient. The Munroe Island is a secluded island. The island is named after Colonel Munroe, the British resident of the erstwhile state of Travancore. Many remains have been found on this island which date back to the Stone Age. 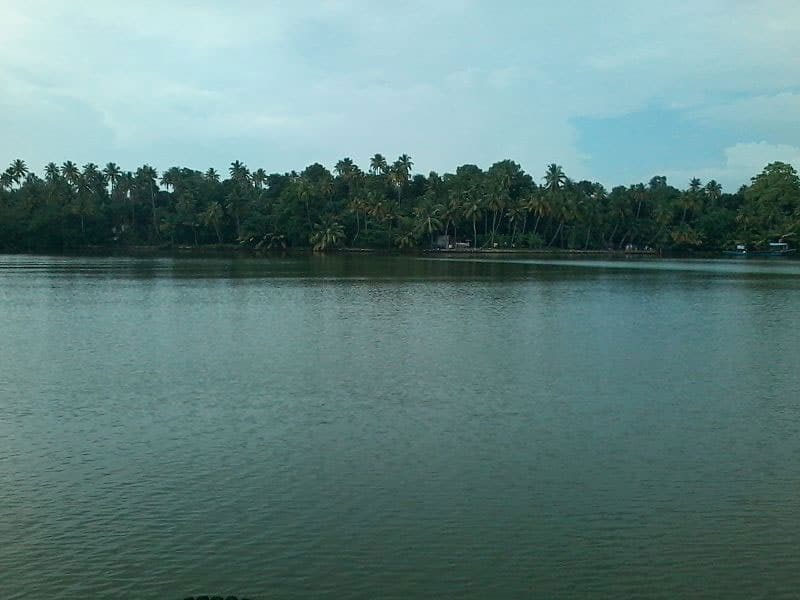 The Munroe Island is formed by the backwaters of the Ashtamudi Lake and the Kallada River. Thus, it can be perceived that the Munroe Island, wrapped in its own magical charm, enchants the lucky tourists who set their foot upon this place of tranquility and happiness to take back fond memories while going back to their daily schedule. Thus, a trip to this island is a must for all.